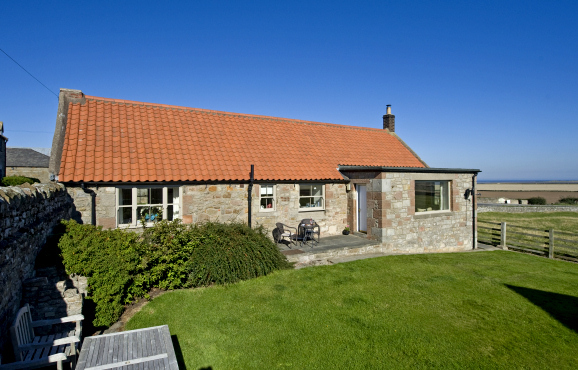 With stunning, uninterrupted, panoramic views over open countryside towards the sea, Holy Island and Bamburgh Castle, this delightful, 17th century, traditional, stone cottage offers excellent self catering holiday cottage accommodation for a family or two couples. 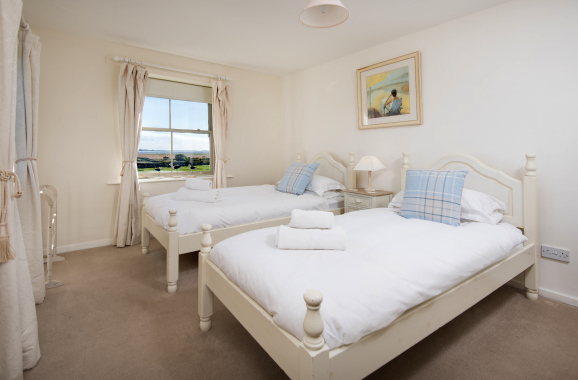 The property exudes natural charm and character and provides a wonderfully comfortable coastal holiday retreat for visitors to Northumberland. 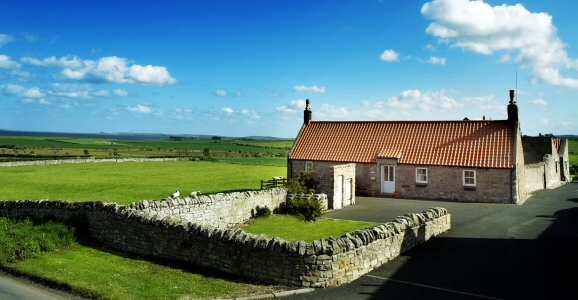 It is located one mile from Holy Island causeway, next to Bee Hill House, and opposite The Barn at Beal. 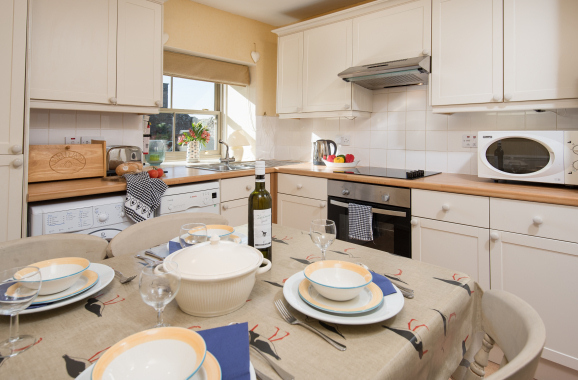 Set in an Area of Outstanding Natural Beauty and surrounded by miles of beautiful sandy beaches, magnificent castles, historic towns and rugged countryside, our holiday cottage is ideally suited for a relaxing family self-catering holiday. 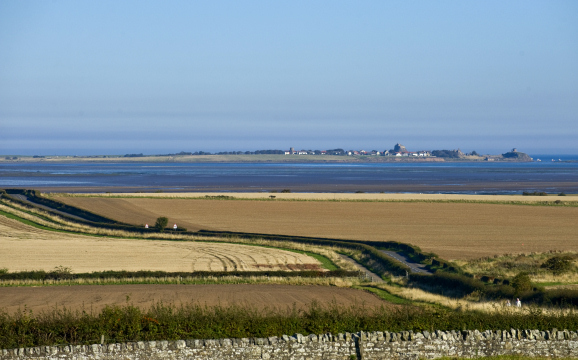 The Holy Island of Lindisfarne, the Cheviot Hills, Northumberland National Park and Heritage Coast are all within easy reach. With easy access to the A1, Edinburgh, Scotland's historic capital city, is just an hour's drive to the north and the bustling city of Newcastle is a similar distance to the south. 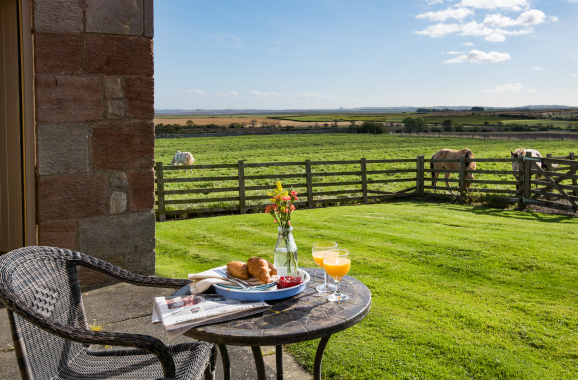 Whether you are looking for quiet walks on the beach or adventures farther afield, Bee Hill Properties offer the perfect base from which to explore Northumberland and the Scottish Borders. Awarded 4 Stars by Visit Britain. 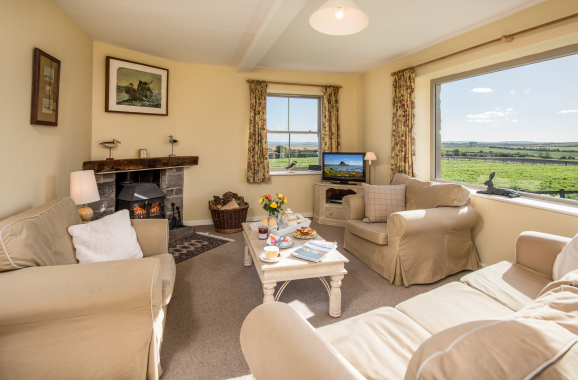 Lounge with log-burning stove and marvellous views of Holy Island and Bamburgh Castle. Free Wi-Fi for use with your own laptop or smart phone. 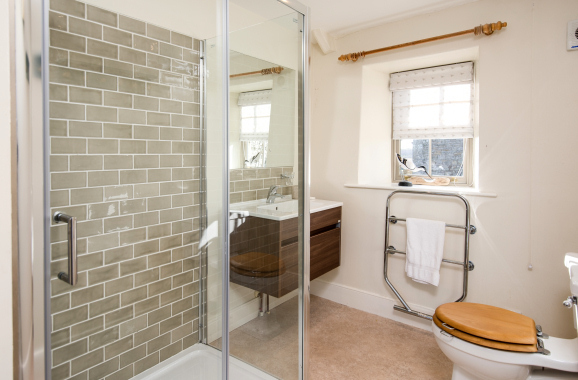 Family shower room with walk-in shower. Enclosed garden with garden furniture and barbecue at rear. Located opposite The Barn at Beal. Please click here to view a floor plan of this property. You can access prices and availability on-line and, if the dates you require are available, you can book on-line instantly. 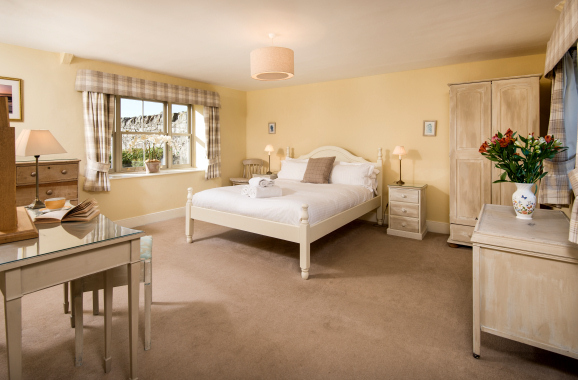 Please check our news & offers section for details of any special offers, late availability or cancellations.